Pre-Tech PC Services working on board the Sajir. 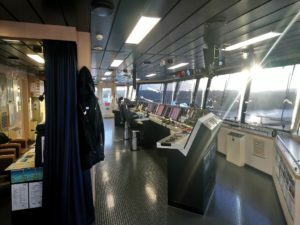 Sunday gone, I was called out to help assist the bridge crew of the Sajir to get two of its computer systems back online. 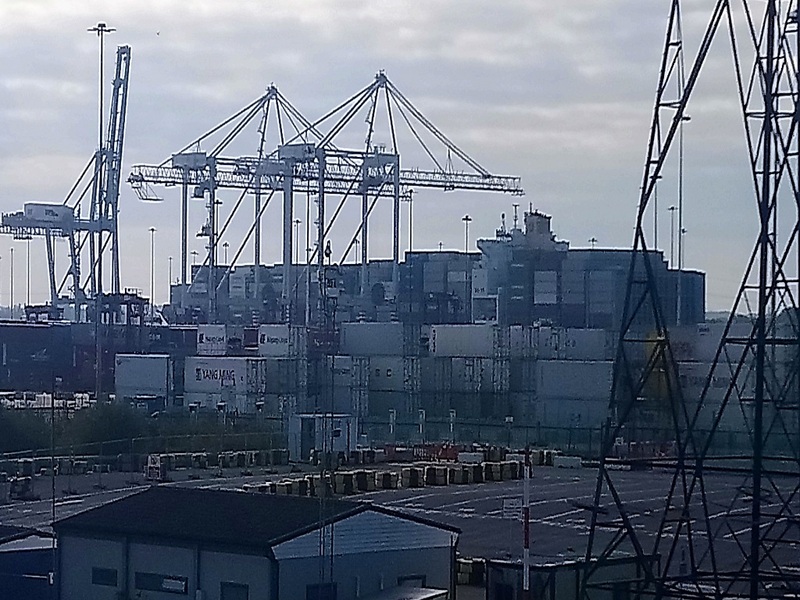 The Sajir is classed as a HAZ – A cargo ship and is the biggest in her fleet, she certainly was massive. 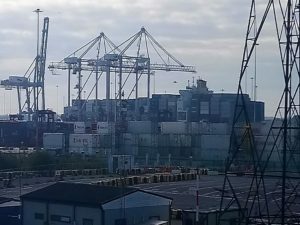 She needed two computer systems back up and running that were stuck in a loop, lucky enough they had nothing to do with ship navigation or guidance systems. 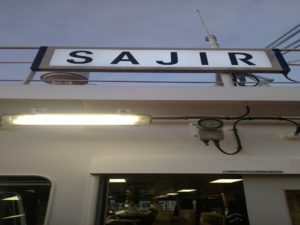 Sajir sign above the Bridge door. The problem took a bit more creative thinking than most, the system was stuck in a boot loop if attempting to get into safe mode or simply freezing out if booting normally. 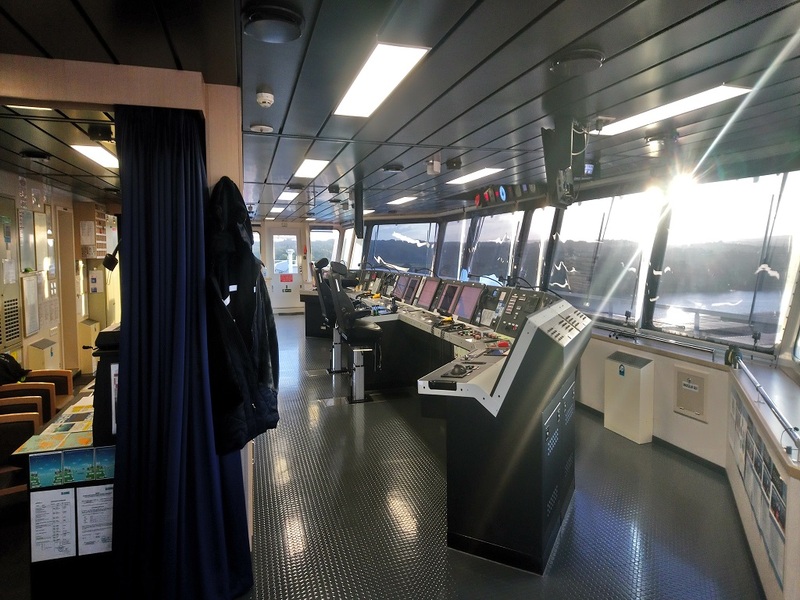 A quick fix would have been to format but the system contained a lot of information regarding sea charts and weather systems, so it was quite important to get it all backed up. Using another drive to boot from, we was able to locate the files causing the problem and deal with it. After a few hours and much testing the computers came back to life and all was good. Although it was a longer day than normal and had to be more creative with the repair (lack of Wifi was certainly made things interesting!) but the fix was achieved and by 11pm that day the Sajir set sail for its next stop in China. It was certainly an experience and I would like the thank the crew for being so friendly and welcoming, I wish them well on their travels. 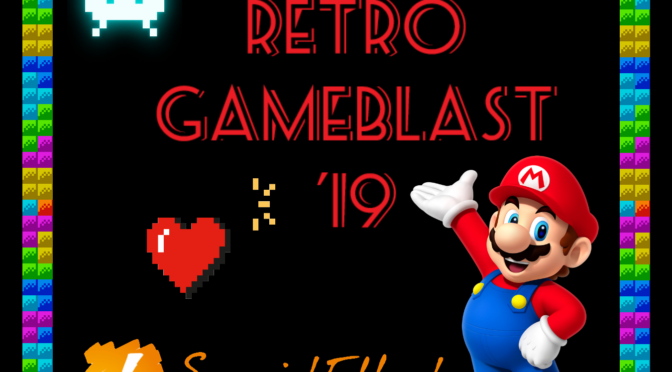 Retro GameBlast website now live! Retro GameBlast now has its website! 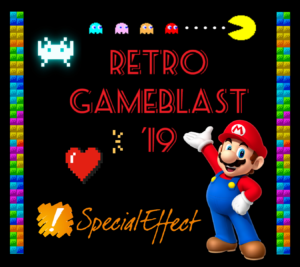 Our charity event Retro GameBlast website is now live! All the information about the event will be updated on the website, so keep your eyes on it for further details. Just a quick message for our Christmas Opening Times. Until then, have a wonder Christmas and a fantastic new year!